My name is Jason Brew, thank you for taking a look at my company, with over 11 years of experience in the flooring business; you know you are in good hands. I pride my company on reliability, great communication, integrity, and quality work. 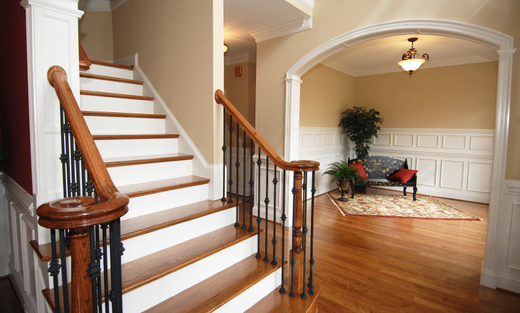 My goal is that you have quality floors with beauty and durability that will last. I sure hope you continue to consider me for your hardwood flooring projects now and in the future. I look forward to earning your business!